Ever wonder about the journey your wedding flowers take from the time they begin growing to the time they become part of your bridal bouquet ? We invite you to take a journey with us and visit our farms! 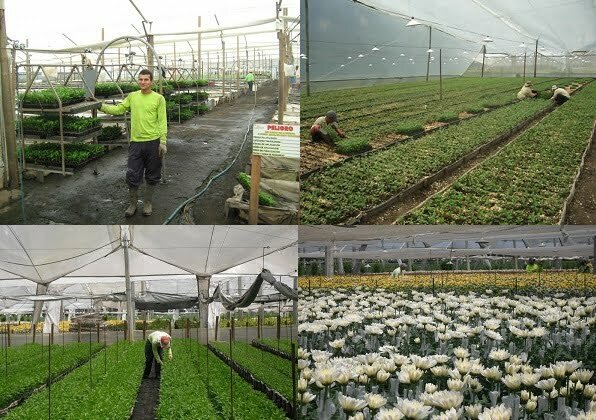 Your flowers arrive to the farm as tiny seedlings just waiting to sprout. They are then planted in either the green houses or the fields were they will be given proper nutrients to grown into beautiful blooms. The flowers will grow until they are tall and strong. Ready to be picked! 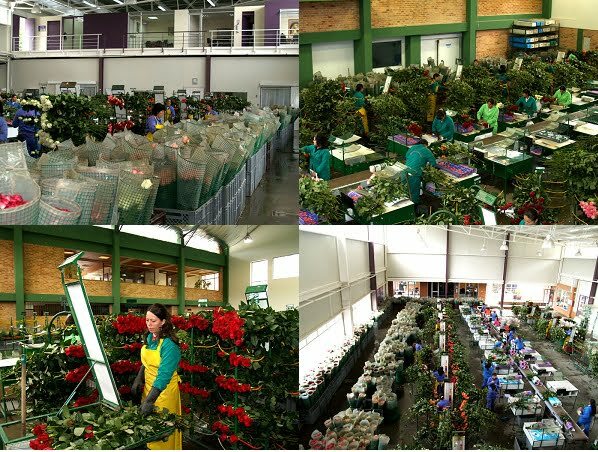 Once picked, the flowers are transported into the packaging facilities. 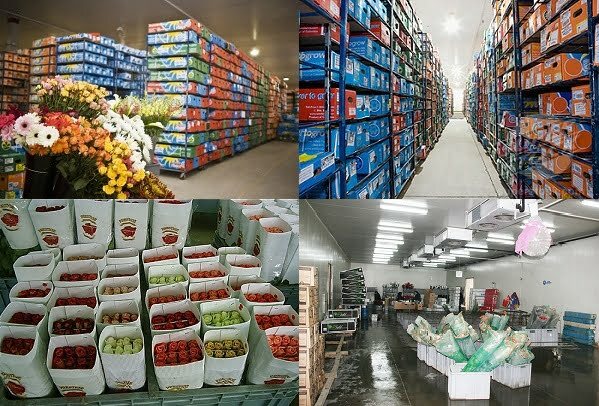 Flowers are properly inspected and placed into coolers. Your flowers are then weighted, sorted, and packaged. Once packed, your flowers are placed into storage until picked up by FedEx. Within several days, the flowers arrive to your doorstep, just as fresh as they would to a florist!